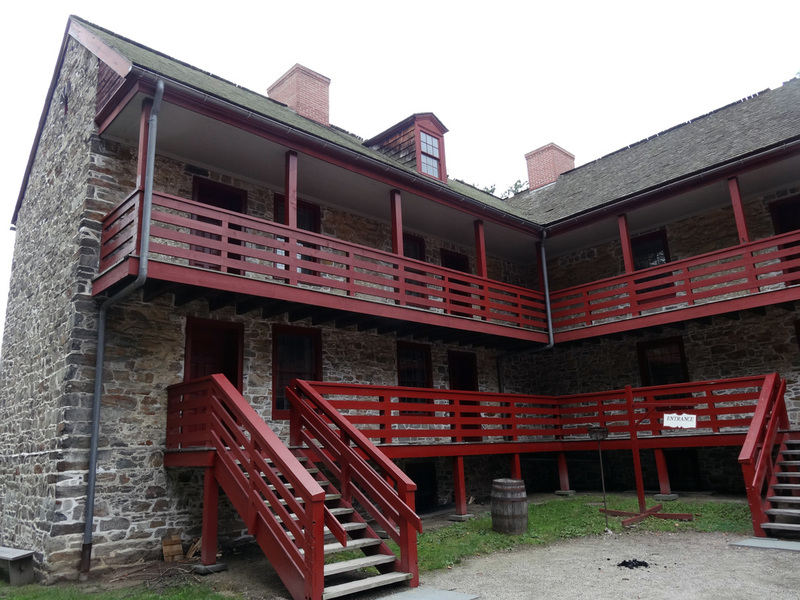 The Old Barracks Museum is excited to have been able to restore all of the woodwork of the Barracks, as well as the woodwork and windows of the Officers House. 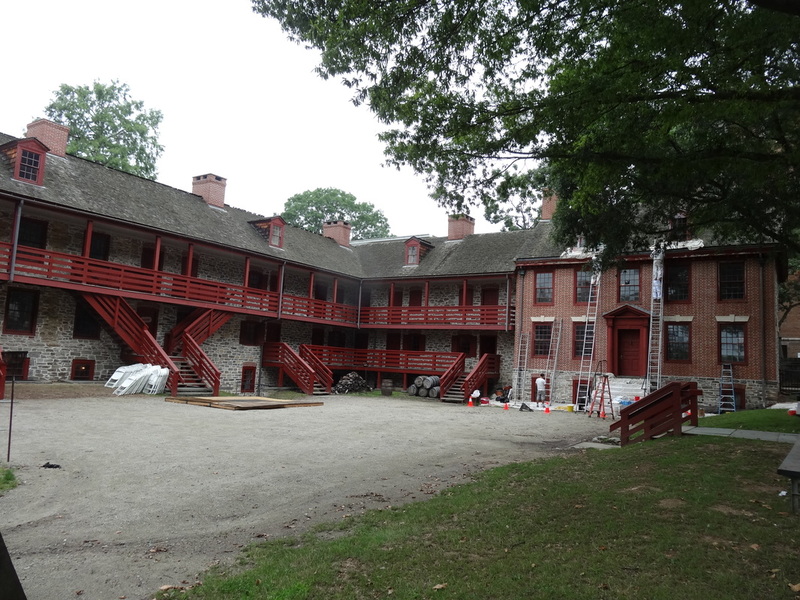 Funding was provided by the Old Barracks Association with matching grants from The Society of Colonial Wars in the State of New Jersey and The 1772 Foundation in partner with The New Jersey Historic Trust. 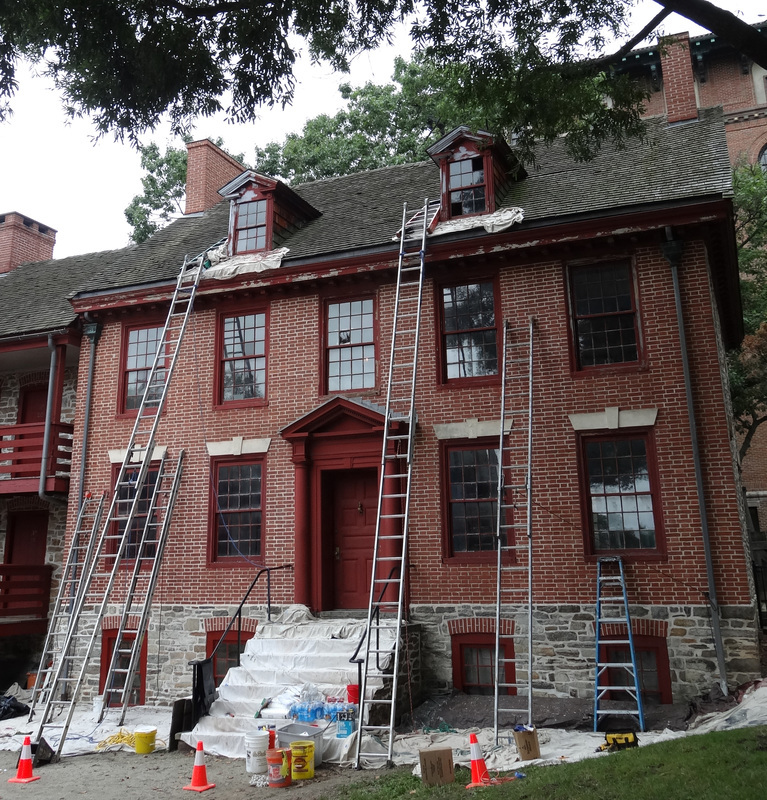 The 1772 Foundation in partner with The New Jersey Historic Trust provided a matching grant to restore all of the woodwork on the Barracks. Restoration began mid-August, 2016.